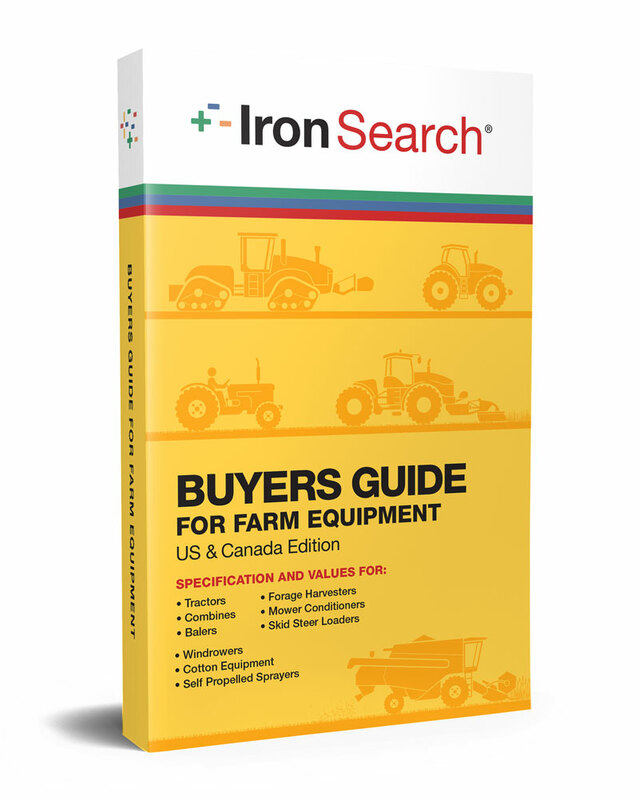 IronGuides® has a wealth of information about serial numbers and their locations on ag equipment manufactured all the way back to 1928. 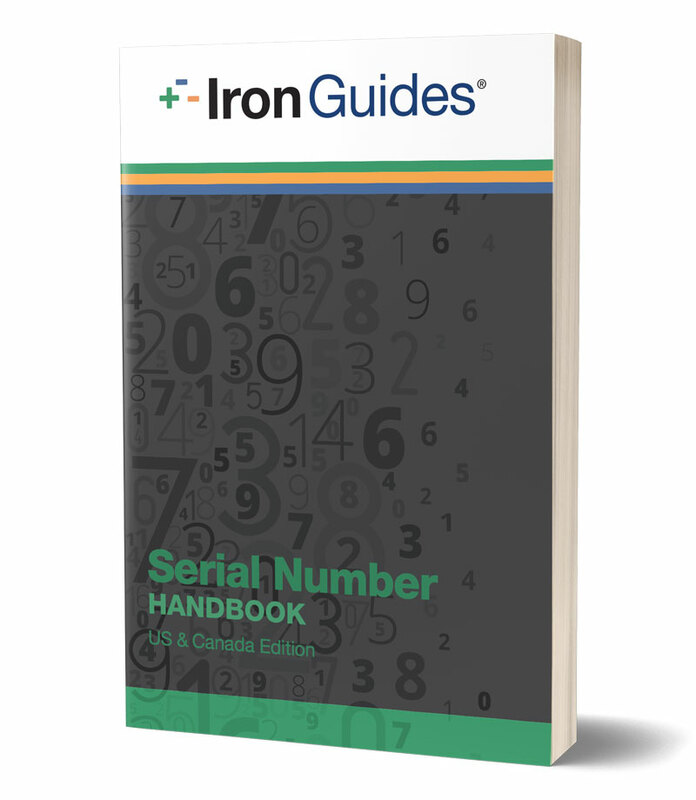 For the first time we're publishing this information in its own book, The IronGuides Serial Number Handbook. We have included all model years and beginning serial numbers made available to us at press time. The serial number lists show the number for the first piece of equipment built for each model year or the pattern for that particular model year. NOTE: Serial numbers may not necessarily be the first numbers displayed on the serial number plate but will be the ending number sequence. © 2018 Iron Solutions. All rights reserved.